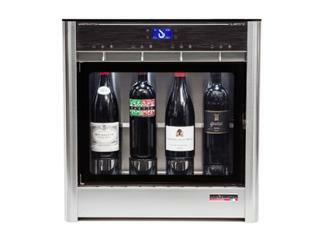 Wouldn't it be nice to eliminate spoilage and over pouring while displaying your best Wine by the Glass in a beautiful artisan crafted wine dispensing & display system? 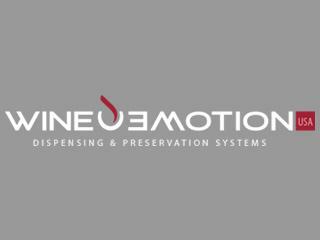 WineEmotion's SERIES 2 and 3 wine dispensers will preserve your wine for up to 30 days, serve at 3 precise pre-programmed volumes and store your red and white wines, each at their ideal temperature. An "up-selling machine" says one Restaurateur who recently switched to WineEmotion. Your guests will be intrigued by the beautiful display and innovative technology.